OS compatibility is a major concern for IT pros as they look to move to new platforms. As an IT pro, having an understanding that Web-based applications pose compatibility issues similar to native applications because of the underlying technology components used to create and run them allows you to run an efficient IT infrastructure. 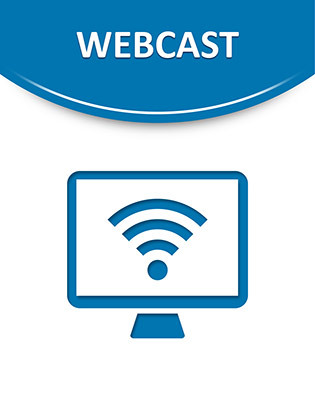 This webcast highlights how VMware ThinApp 4.6 helps you support legacy applications, achieve seamless user experience of virtualized browsers and streamline the process of deploying and managing Web applications.